Who has been murdered? Where is the crime scene? Where is the body? All Gently has to go on is an anonymously delivered photograph of a corpse. The photograph of the corpse, shot in the head and lying in a forest clearing, comes with no explanation or identification other than the East Anglian postmark on the envelope. 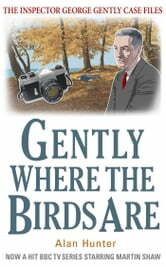 The first thing that Gently has to find out is whether a crime has actually been committed. Is it some kind of cruel hoax or has a hideous murder been committed at a woodland beauty spot? Exactly where is the crime scene, where is the body and who is the victim? The camera never lies, but it seldom tells the whole truth, either. 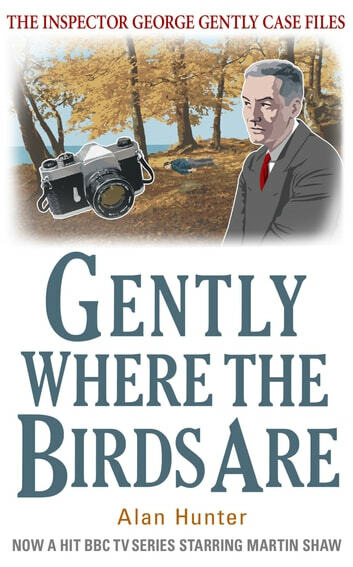 Gently where he birds are. I really enjoyed this book, they keep series and am never able to guss the guiltyparty. I have liked this whole detective seris and would highly recommend them.